Contemplating about becoming part of a permanent member of Singapore’s multicultural, multiracial and multi-religious society? Well, we are going to help you reach a positive conclusion quicker with what PRs have to say about their experience. Read on to see what are the 10 things PRs love being one! People will take you more seriously and you can earn greater respect from both the PR community and the citizenry by committing yourself to the good of the country and its economy. Regardless of who they are, people treat Singapore PRs as honorary citizens who have invested into the country rain or shine, rather than some visitor who is likely to take flight the moment trouble hits or some other lucrative opportunity appears. Having a well-regarded status matters, especially when Singaporeans generally feel proud that someone has recognised the Singaporeans who I think feel pride that someone has recognised Singapore as his/her preferred home. Singaporeans see the difference in statuses between an Employment Pass (EP) holder and a PR as immensely wide. Before this, it was all rules and regulations and ample warnings on what you should and should not do as a PR. Now, PRs are urged to meet the local Member of Parliament (MP), attend community events, participate in local debates and national events. Affectionately known as CPF, the compulsory savings scheme is touted as a genius masterstroke at preserving a citizen’s solvency from buying his/her own home to retiring in the later years. The government mandates that 17% of a person’s wages be contributed to his/her own CPF account, and the employer to contribute a further 20%. The contributions will then be distributed across various sub-accounts that cover retirement, investment and medical with which an account holder can use to pay for medical fees, buy a home, invest in financial products and withdraw it during retirement years. The government provides for this by growing a steady and risk-free annual compounding interest, and savvy people can take a part of it to buy into higher returns financial products. The CPF has effectively created wealth for many individuals who otherwise could never be by a long shot if saving money the old way is their only way of providing for the future. The CPF is the main reason why this tiny island-state can buy the UK’s debt a couple of times over and still come up with spare change. Singapore ranks very high, if not the top, in the world’s most business-friendly countries/cities. The city-state strongly encourages people to take on an entrepreneurial spirit and has a host of tools to help you start your own company. While many of the tools are available for foreigners, being a PR or a citizen makes everything so much easier; there are fewer applicable rules and regulations, and more kickstarting aid and grants are up for grabs. 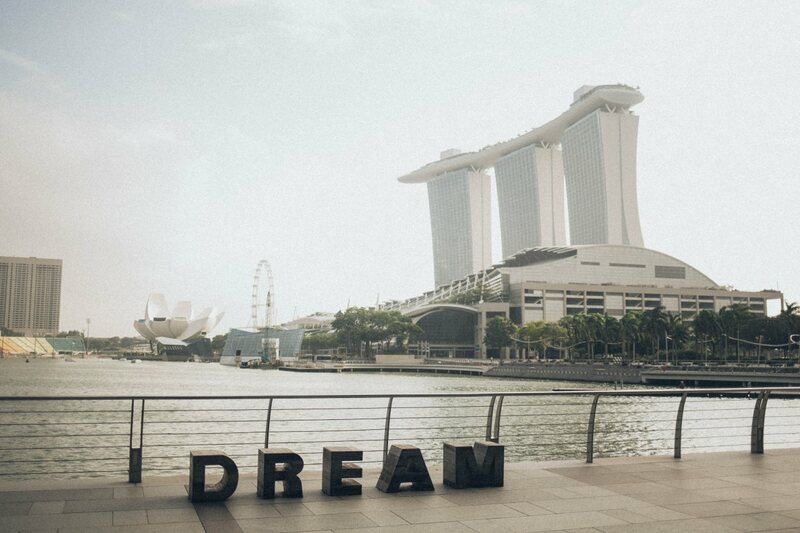 Being a PR is the surefire way of becoming a Singapore citizen if this awesome country has persuaded you to embrace new citizenship. While the process is not immediate where you go to sleep as a PR and wake up as a Singaporean, you only have to wait a short two years to apply for citizenship. Upon approval, you can switch your passport to Singapore’s bright red passport and find yourself enjoying travels to many countries without a need to apply for a visa. However, Singapore’s law dictates that no one can possess citizenship of another country while holding Singapore’s at any point in time, so you have to make a clear decision. Being a PR in Singapore is like playing the game of life with a cheat code. Not only do you get access to one of the world’s best education, but the price to send your children to school is also extremely affordable. Primary school education is mandatory by law, but the school fees at public schools are very affordable right up to secondary school and junior colleges. Among the list of grants and bursaries given by Singapore’s Ministry of Education, there are also grants available for a child’s tertiary education. As a PR, you are also eligible to purchase public housing (given that you and your partner forms an eligible nucleus from any stated on the Housing Development Board’s page) that always comes situated among well-planned estates fitted with all kinds of amenities to make living comfortable and convenient. First-time homebuyers are also able to receive grants to build their nest with. There are even discounts and benefits when purchasing some services like insurance. The Government is always trying to keep Singaporeans and PRs employable and as the first choice for any job; thanks to some employment policies set by the authorities, you will find that many job ads state that only Singaporeans or PRs need to apply. 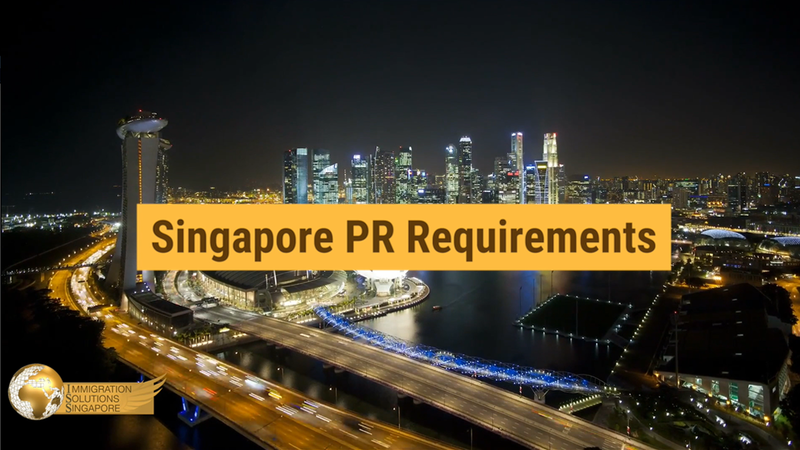 Generally, employers prefer employing Singaporeans and PRs because they can count on your commitment to the country and bypass arduous red tapes associated with hiring foreigners.